We are exhibiting at the Anti Ageing Health & Beauty Show this weekend, 8th and 9th November at Event City Manchester! We are really looking forward to this expo as we are hoping to have busy crowds so we can get our LF2 plate’s really busy, full of people trying the machine out! If you do come along to the show we have exclusive show special offers such as, 10% off a 12 week home rental, that’s a massive £14.70 off the usual price, also if you decide to purchase an LF2 outright at the show we will knock £100 off the retail price of £950!!! That’s an excellent saving, never to be seen again!! Don’t miss out on this exclusive offer! 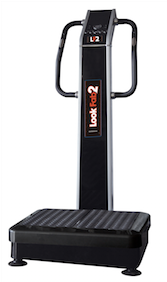 If you want to know how the LF2 vibration plates work read it all here! They’re an excellent way to drop inches quickly, and perfect leading up to Christmas to look your best during the festivities! We also have an amazing offer for our Egyptian Gold stock!! 6 facial masks and a serum, all in a lovely gift bag for just £10!!! RRP £70! It is the perfect Christmas present for any lady who enjoys looking after their skin, or for anyone who uses the sunbed and wants to protect their skin whilst using it. 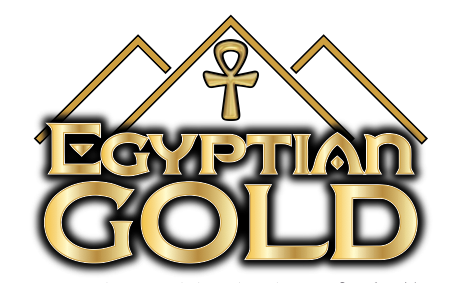 You can read all about the wonderful Egyptian Gold here. To buy tickets visit the anti ageing show website here. Ticket prices range from £15 up to £65 for VIP tickets. Show trading from 10am-6pm Saturday and 10am-5pm Sunday.